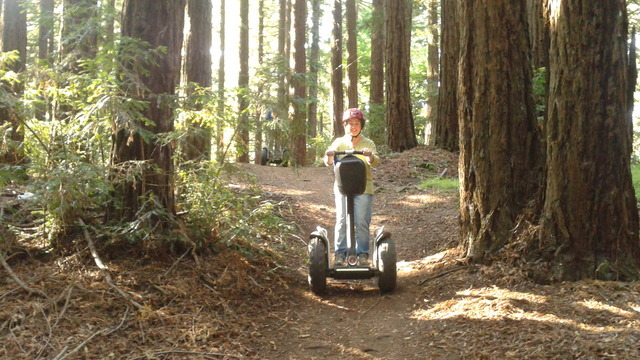 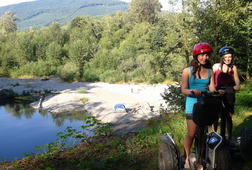 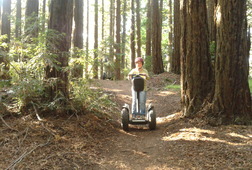 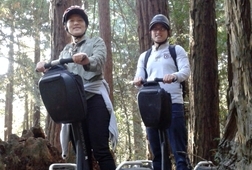 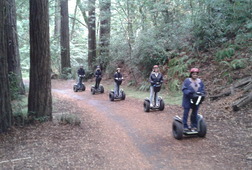 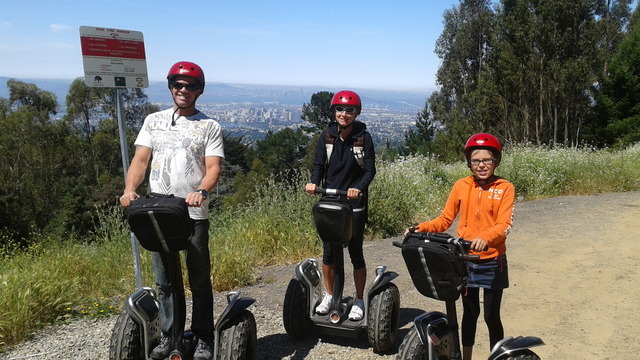 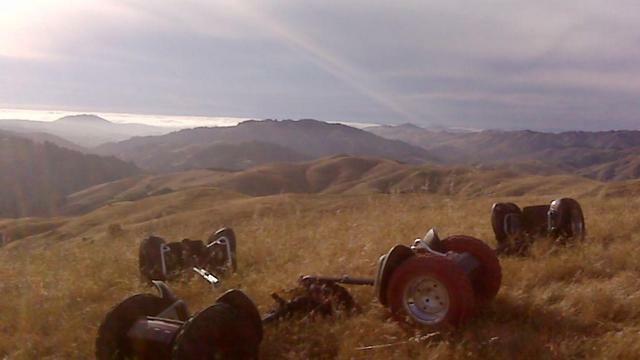 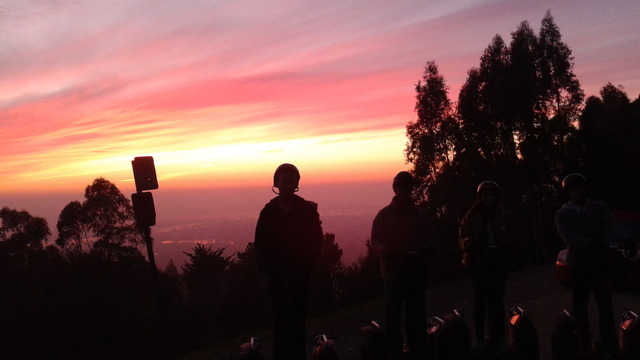 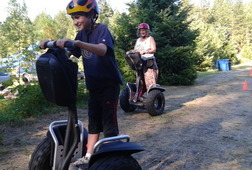 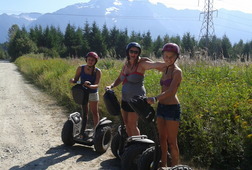 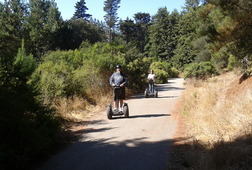 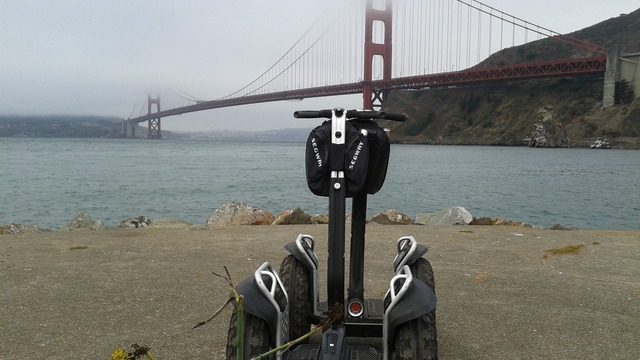 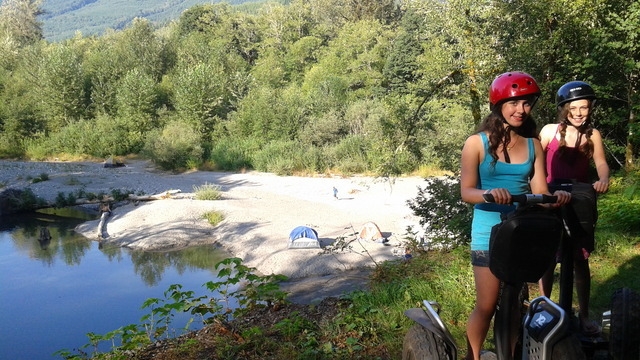 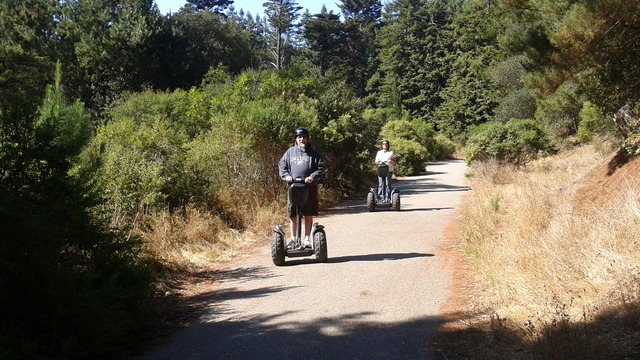 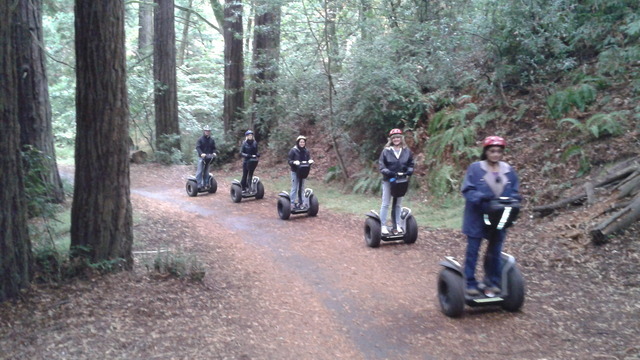 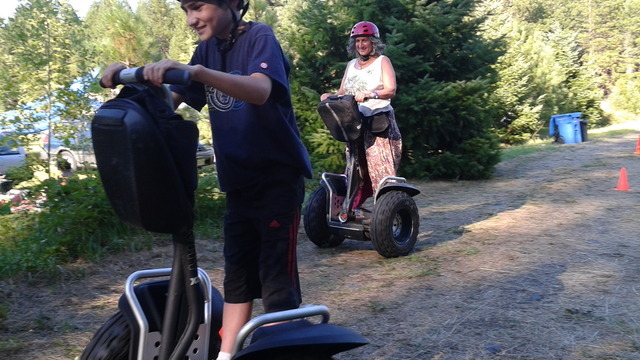 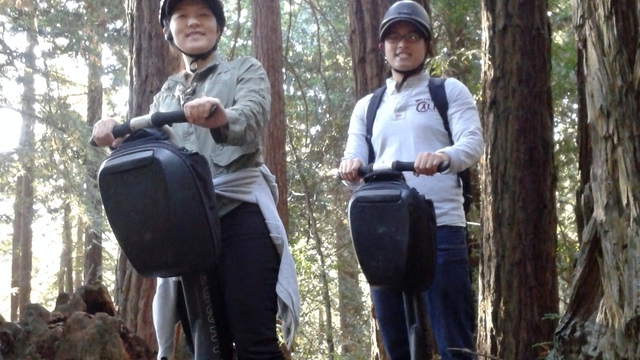 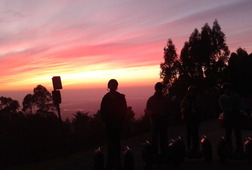 I take people on Off Road Segways into nature to see the Bay Area's most beautiful and illusive outdoor environments. 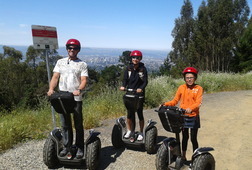 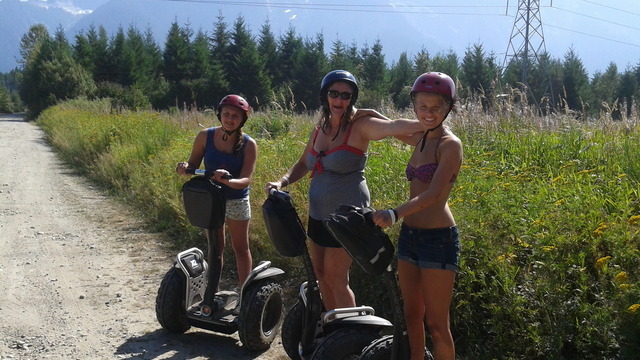 I specialize in custom private tours, meaning I take just you and your group, no others. 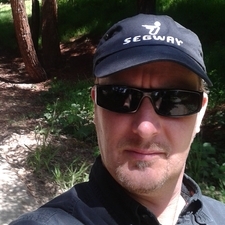 We can go to locations I've found or make a custom trip to a secret place you might have in mind.